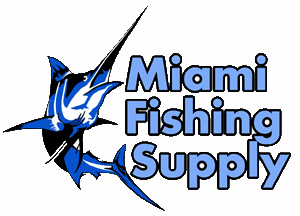 P-Line Neoprene Rod Straps Miami Fishing Supply, complete selection of offshore fishing tackle, marine electronics and boat supplies. 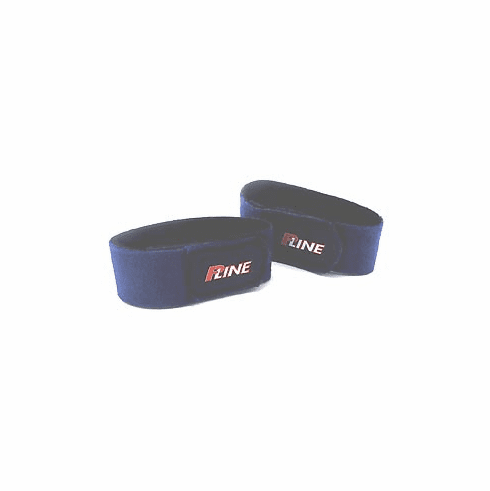 P-Line Rod Straps are designed to bundle multiple rods together. To secure the rods, place one strap around the rod handles and the second strap around the tip. This allows you to easily transport your rods. To avoid unnecessary wear to the rod blanks, remove lures and weights before traveling. 2 per pack. Blue.